Who doesn't love ice cream? I'm a big fan of Magnum, and basically all of Wall's ice cream products. Guess what came in the mail over the weekend? 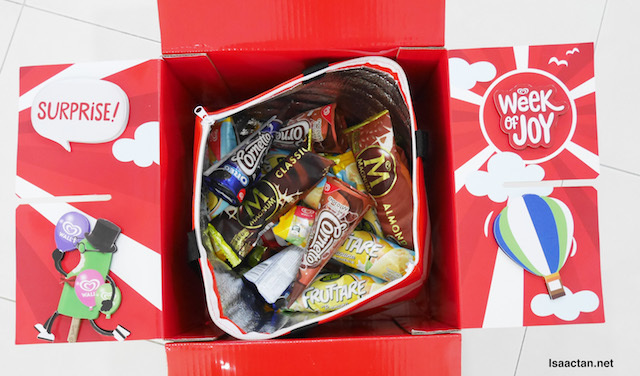 Wall’s Ice Cream Joy Box, exclusively available for purchase on 11street.my, containing some 29 pieces of ice cream in 8 different flavours! 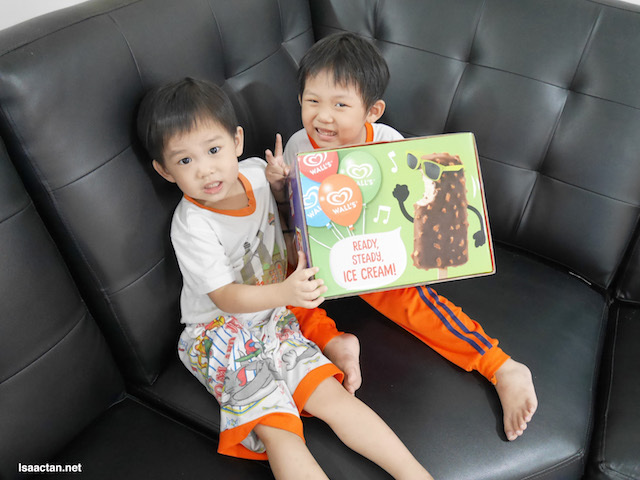 The Wall’s Ice Cream Joy Box currently is selling at RM 60. 53 for a limited time period. 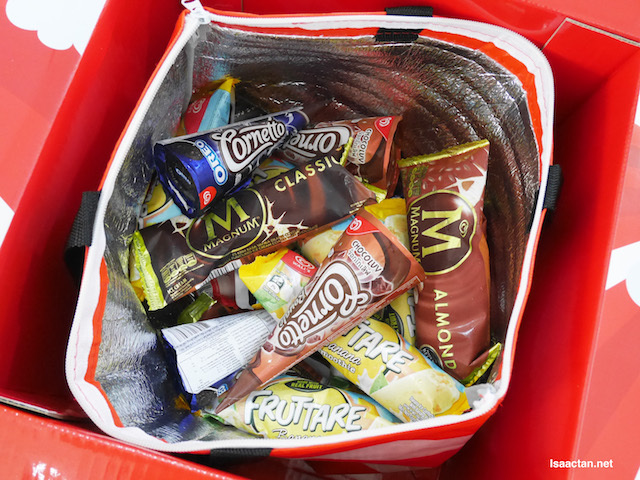 It comes with 29 pieces of ice creams in 8 different flavours, and during the promotion period, the consumers will stand chance to grab an unit of Thermos Stainless Steel Tumbles for every RM250 spent on Wall’s ice cream available on 11street between August 1 – September 30, 2017. 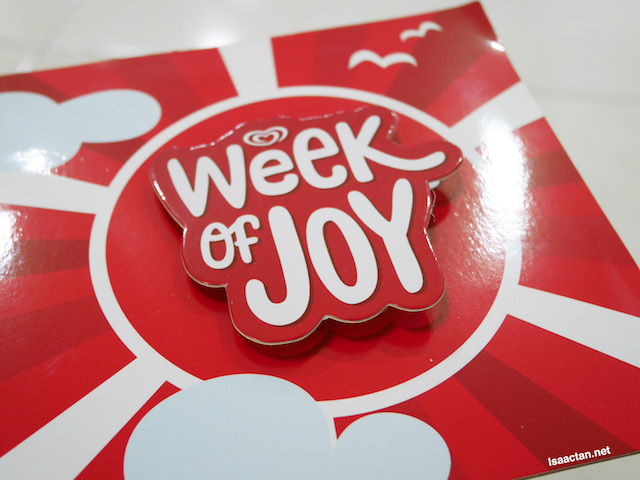 What’s inside the Joy Box? 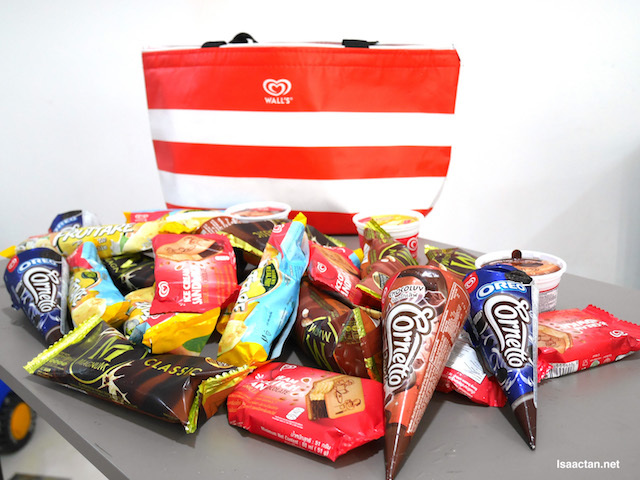 To find out more about Wall’s Ice Cream Joy Box, do check out their promotion on 11Street linked at http://www.11street.my/productdetail/wall-s-exclusive-ice-cream-joy-box-free-7x-46235267. consumers will stand chance to grab an unit of Thermos Stainless Steel Tumbles for every RM250 spent on Wall’s ice cream available on 11street between August 1 – September 30, 2017.